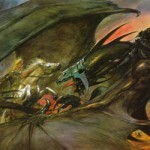 Warriors of Middle-earth Limited Edition. Ares is pleased to inform that our warehouses in US and Europe finally received the copies of Warriors of Middle-earth Limited Edition and started to ship the game to customers. The last copies of this unique collector’s item, with print run limited to 2000 copies, can still be ordered at ks.aresgames.eu. 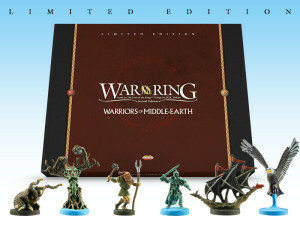 The limited edition of Warriors of Middle-earth, the second expansion for War of the Ring Second Edition, includes a high quality version of all the components featured in its regular version, complemented by 48 hand-painted figures in a special deluxe packaging, and with a limited edition certificate of authenticity. It's available for sale only at Ares Games e-commerce website, at a price of $ 129.90 ($ 154.58 including VAT for copies shipping inside the EU,) plus postage and packing. Now that the production of Warriors of Middle-earth Limited Edition is completed, Ares is glad to announce that the limited release for 2019 will be a special edition of The Battle of the Five Armies, with a print run of 1500 copies. The regular version of the game is currently sold out, and a reprint is not forecast at the moment. Detailed information about this limited edition will be unveiled in the next days, and pre-orders will open before the end of October 2018. 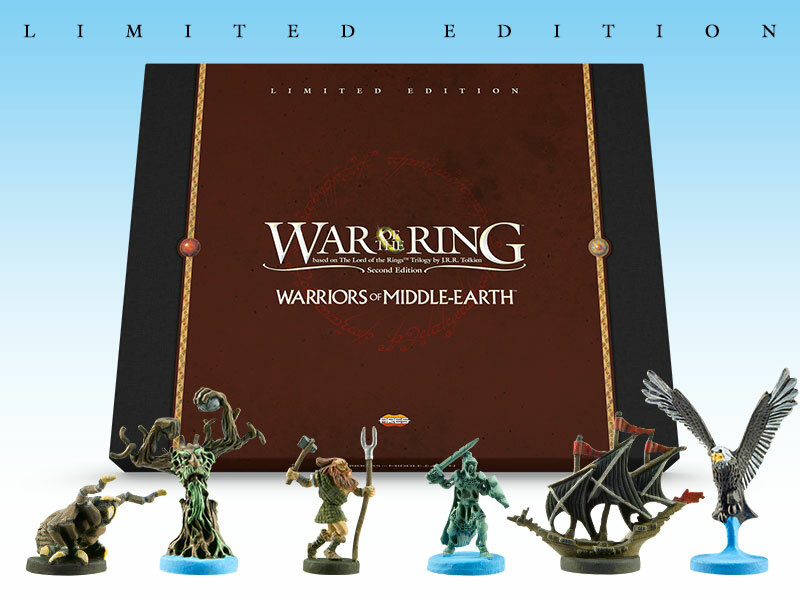 2019 will be a special year for the War of the Ring line - in addition to this new limited edition, we are also working to release the first expansion for Hunt for the Ring, "Light and Shadow", and the third and last expansion for War of the Ring Second Edition, "Kings of Middle-earth". Stay tuned!